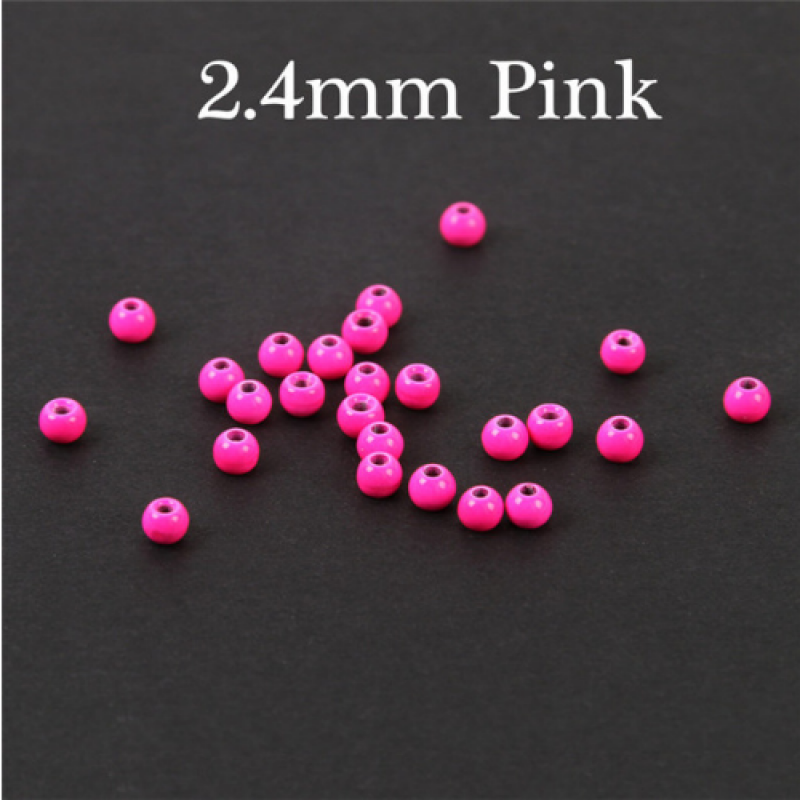 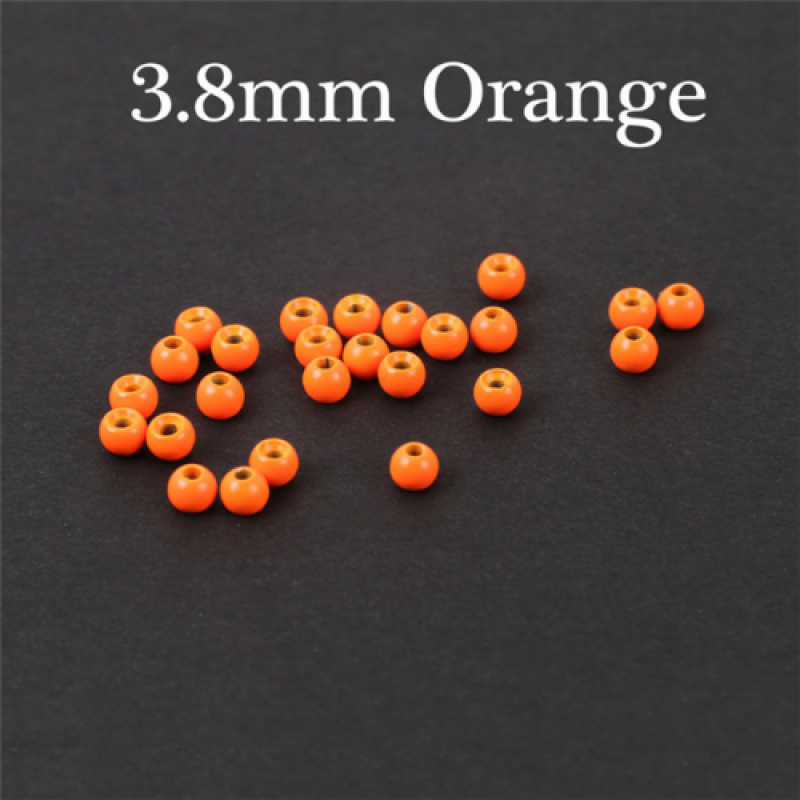 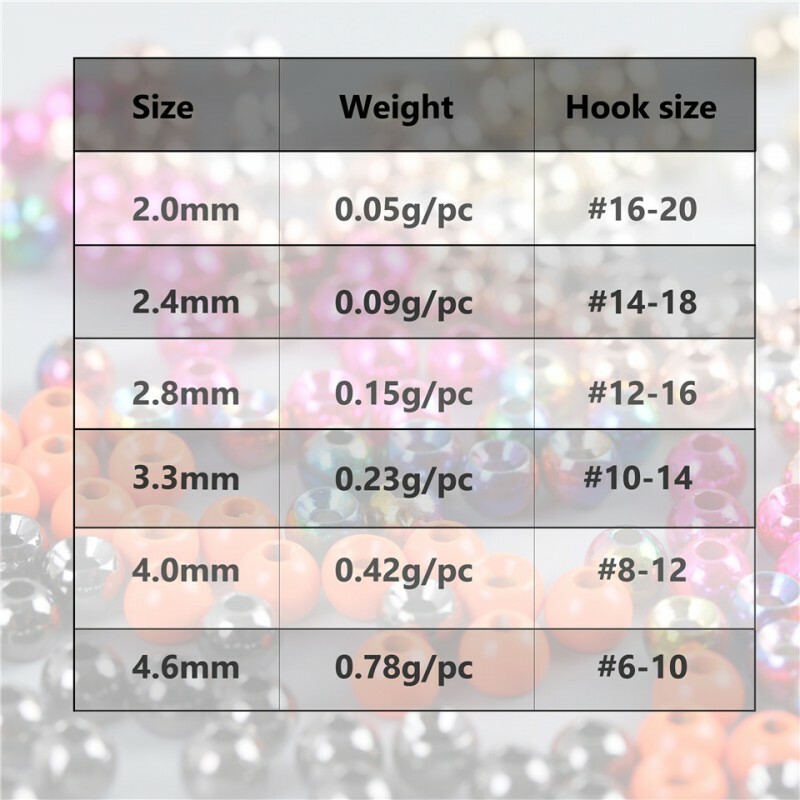 The beads are made of tungsten, and have 4 colors. 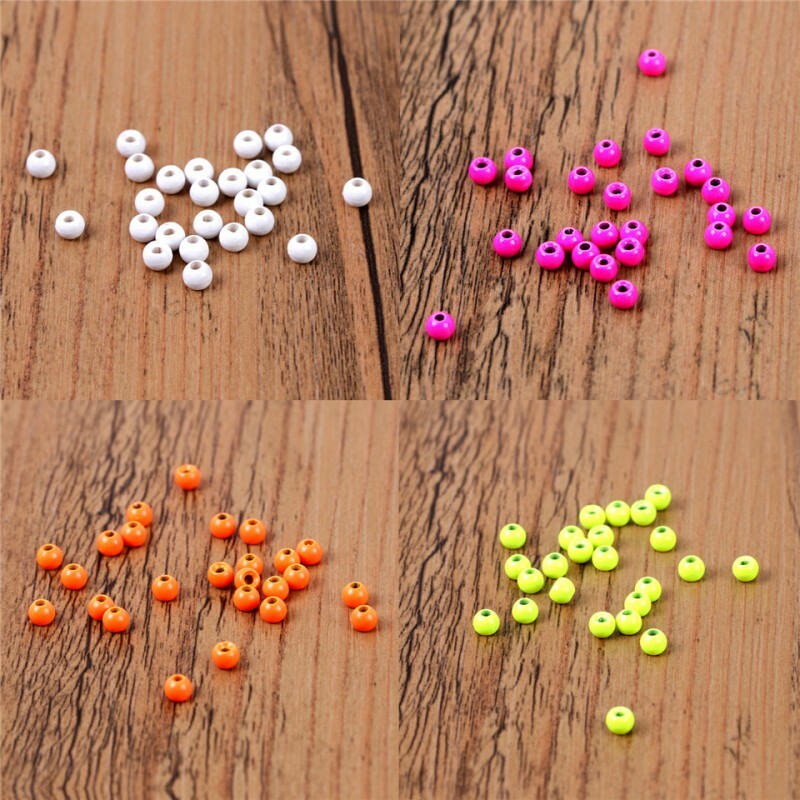 You can choose any color and size, They can satisfied your different needs. 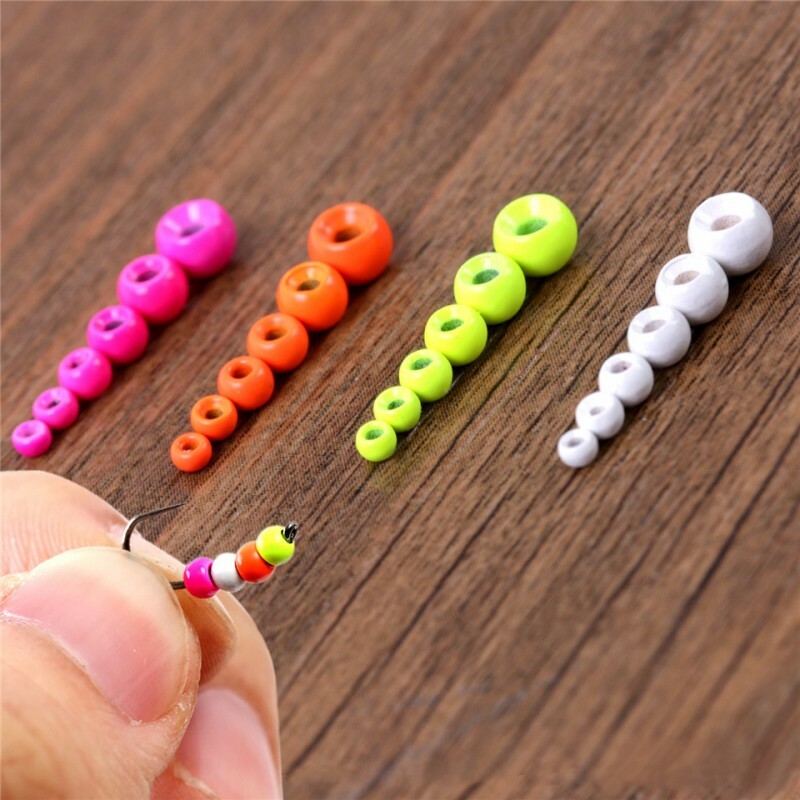 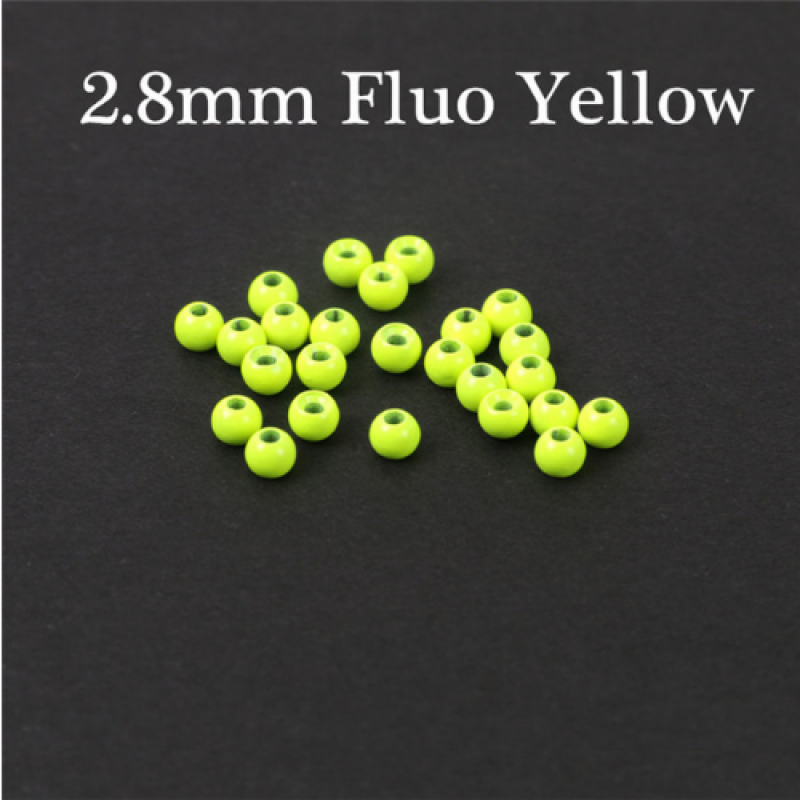 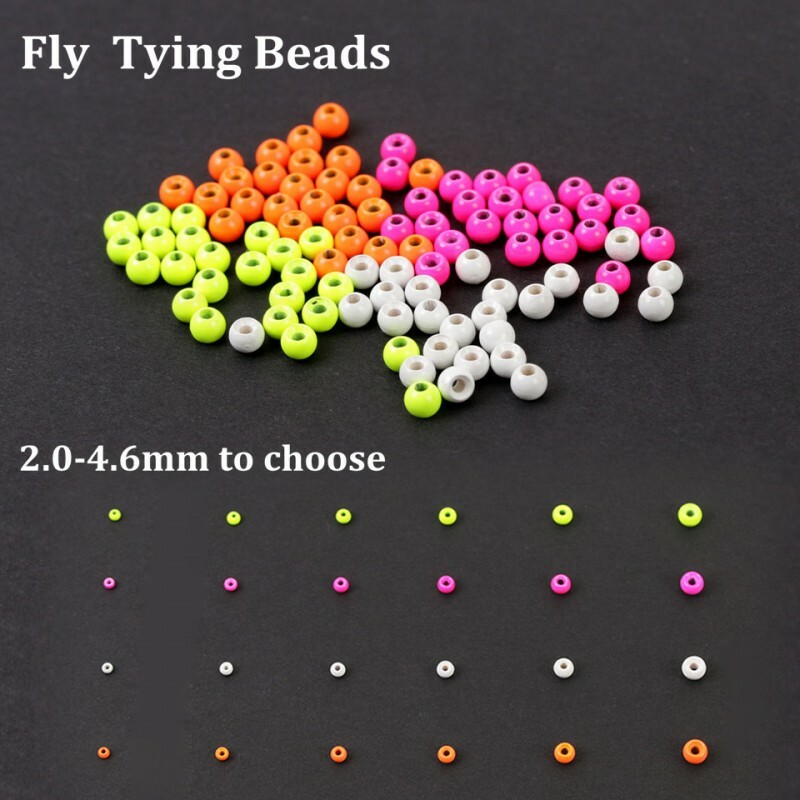 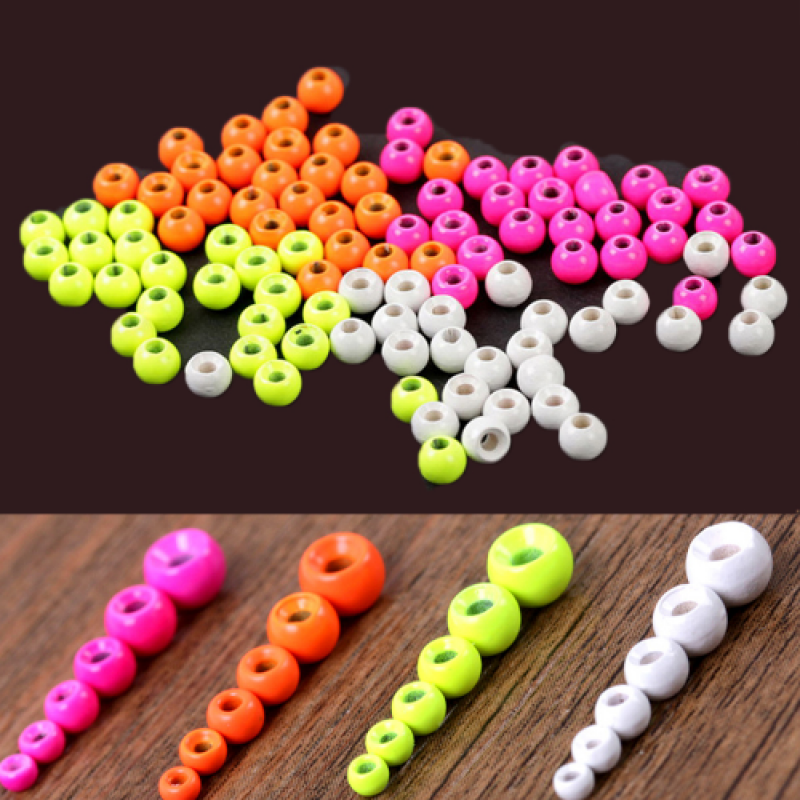 The color is very bright, it will make your flies very beautiful. 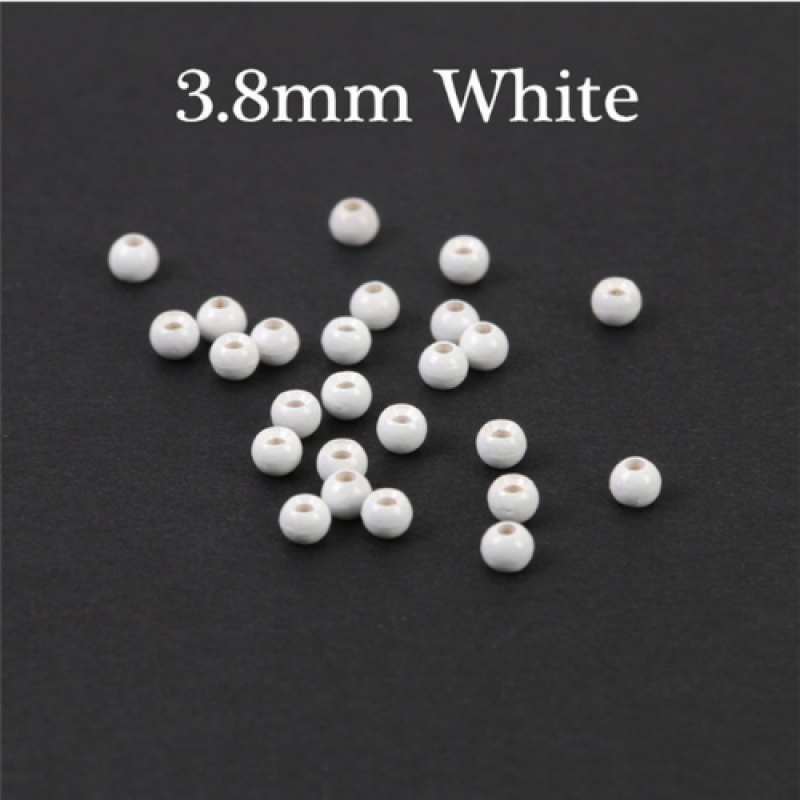 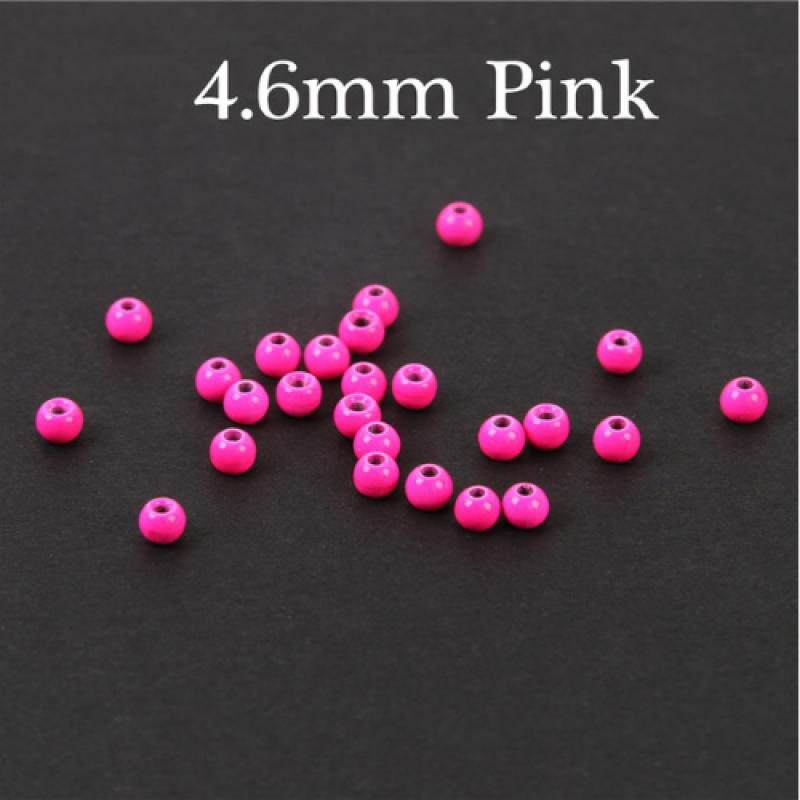 The beads covered rugged coating, so it's not easy to fade.